Jane Doe is smart, sarcastic and a sociopath. When her only friend, Meg, kills herself over a bad romance with Steven, Jane doesn’t have enough human feeling to cry. Instead she hatches a complex plan to make Steven pay for Meg’s death. 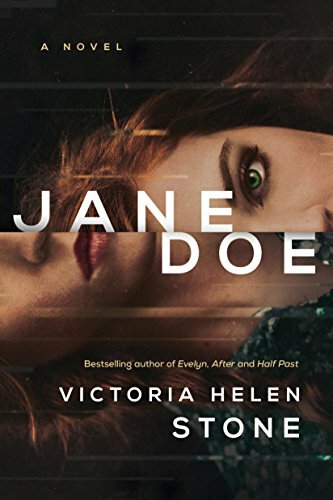 Jane Doe is a deliciously deep dive into the cool calculating brain of a sociopath. The author’s use of first person narrative makes the reader feel just as crazy as Jane. It is a fun compelling ride that is highly recommended for thriller fans. 5 stars! Be aware that there are many sexual situations in Jane Doe making this book recommended for adults only. Thanks to Lake Union Publishing and NetGalley for a copy. A wonderfully unique thriller set in Nazi-occupied Norway during World War II. It is nice to see Mr. Gross step out from the shadow of his frequent co-author, James Patterson. The Saboteur is the story of the daring members of the Norwegian resistance during World War II. Norway has been taken over by the Nazi war machine at the start of the story. A small band of Norwegian resistance fighters execute a daring plan to get to England. With training and supplies, the men return to Norway to stop Hitler’s minions from creating an atom bomb. A crucial ingredient is heavy water, which is only created in a heavily fortified Norwegian factory. The location is ill suited to Allied bombs so a ground offensive must be attempted. The plot of The Saboteur is based on a true story. It is great to read a fresh take on World War II. The story of the Norwegian resistance is a nice change from all the French resistance stories. I thought the icy, impassable terrain seemed like almost another villain fighting our heroes at every turn. My only concern was how much of this story was fictional. War is hell but Kurt’s romantic issues seem a bit contrived. Still if the reader can suspend belief at times, the action sequences during the allied raids makes this book highly readable. It reads like an action thriller with Brad Pitt as Kurt. I also have to applaud the narrator, Edoardo Ballerini. His accents appeared perfect and helped differentiate the huge number of characters in this novel. Mr. Ballerini’s excitement while reading is definitely contagious. 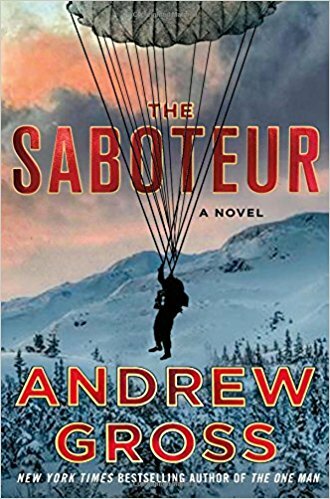 If possible, get the CD or Audible version to enjoy The Saboteur even more. 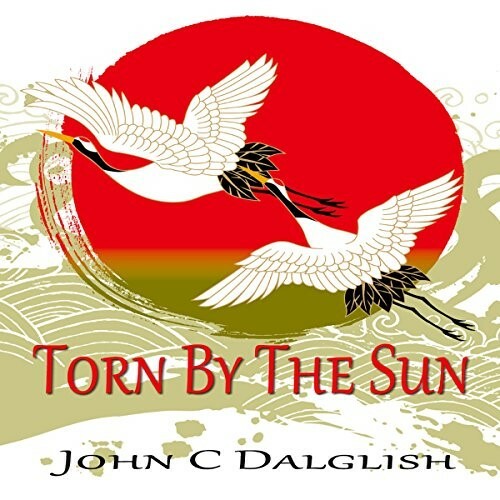 I received this audiobook in a Goodreads giveaway but that has not impacted my review. I really enjoyed the characters within this book. I won the third book in the series in a Goodreads giveaway but wanted to read the first two books first. I actually listened to the first hundred pages on audiobook, while wading through jam-packed traffic during California’s blue cut fire’s road closures. It totally kept my interest and made the four hours fly by. When I got home, I continued to read the hardback. I love the gentle humor within this book. It seems more genuine than say the madcap Serge Storms books. 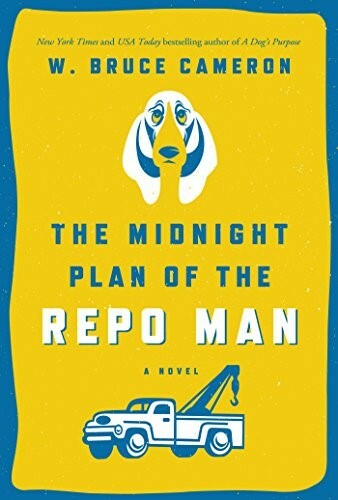 I also like that the main characters are a repo man with a heart of gold (and a prison record) and a real estate agent. This book has some paranormal elements and a small mystery, which I liked. I can’t wait to read book 2. I really enjoyed this historical romance set during World War II between a first generation Japanese woman and her American boyfriend. It was interesting to learn about the Relocation Centers used solely for people of Japanese descent, regardless of their citizenship status. It is interesting that we did not “relocate” any Germanic Americans. While the twists and turns of the love story are what kept me listening to this book, it also includes a mystery and courtroom drama within its story. I always listen to audiobooks in the car during my commute to work. This was the first book that I took inside to finish the last 30 minutes before dinner because I couldn’t wait until the next morning to hear the book’s conclusion. The narrator was excellent. I could tell who was speaking without difficulty. I received this audiobook from the author in exchange for my honest review.